It has long been known that Dassault Systèmes would not support their license services on virtualized servers. This is a challenge when a company supports only virtual servers. However, we have learned that Dassault will now support license server virtualization. Read on for more information. Due to the ever-increasing rate of change, it has become increasingly important for manufacturers to define, track, and implement change management technologies throughout the product development lifecycle. Successful product introductions are driven by technological innovations, customer and market expectations, and new material and manufacturing advancements. In mid-November Razorleaf attended a training session for the new Ready-To-Use (aka Ready2Use or R2U) deployment program. The Ready2Use program was developed to accelerate the deployment process from weeks to days. Remember those days when project management information was dispersed among several file types, inconsistent templates and tools such as MS Office, Visio, & Project? Maybe your Project Management Office (PMO) deployed “new” tools such as Basecamp, Rally, Smartsheet, JIRA, etc? 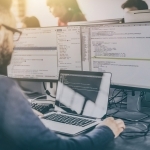 While these options are modern, agile, and collaborative, that information is most likely scattered throughout multiple network drives or databases. 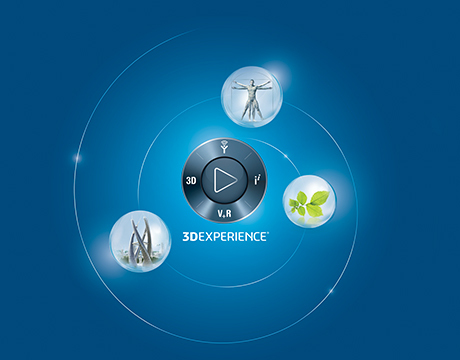 In early November Razorleaf attended Dassault’s annual 3DEXPERIENCE Customer Forum. 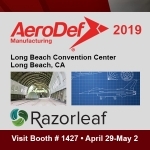 This year the forum drew more than 500 attendees from North America and the event boasted industry-specific tracks covering 7 of the 12 industries Dassault addresses with its software portfolio.